Finding the perfect minivan can be a challenging and stressful experience, especially when you're trying to narrow down your search. Two minivans, however, have managed to stand out from the crowd. 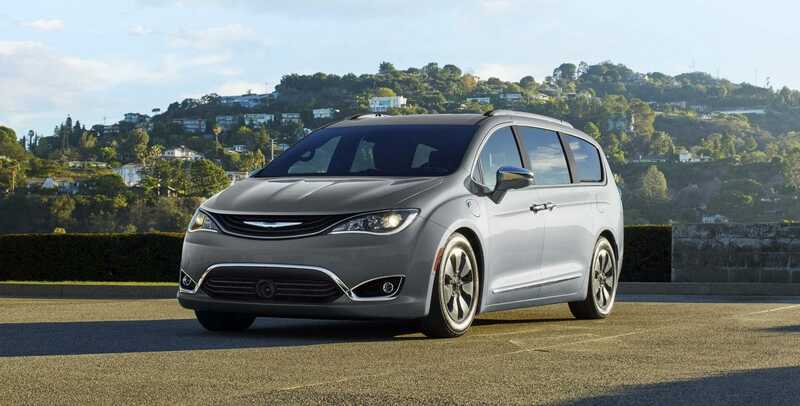 The first is the 2018 Chrysler Pacifica, a well-known minivan that gives you comfort, space, and even power! The 2018 model year brings with it many new standard features, including rear parking sensors, Apple CarPlay, blind-spot monitoring, Android Auto, and an upgraded Uconnect infotainment system. On higher models that include the Uconnect Theater system, that system can now stream video from Android devices! The 2018 Honda Odyssey is the other minivan option and has been completely redesigned in the 2018 model year. They've added a new engine, improved their second-row seat functionality, and manipulated the handling capability. The Pacifica packs the first punch by sticking to their classic design, and giving you the standard features you've been looking for! The Chrysler Pacifica is a unique minivan, especially considering the fact that you can find the engine paired with dual-electric motors to give you a hybrid option. The standard engine is a 3.6-liter V6, creating 287 horsepower and 262 pound-feet of torque. It is that very engine that works in tandem with dual-electric motors, and a 16kWh battery. This hybrid system has a total system horsepower of 260. Working with just the battery, you can drive up to 33 miles. Both of these engine options work with a nine-speed automatic transmission and power the front wheels. The hybrid option can get up to 84 MPGe combined highway, while the 3.6-liter V6 engine can get up to 18 mpg city and 28 mpg highway. The Honda Odyssey only has one engine option and no hybrid opportunity. The standard engine is a 3.5-liter V6, which can generate up to 262 pound-feet of torque and 280 horsepower. The standard transmission is a nine-speed automatic, however, there is also a ten-speed automatic option with two of the higher trim levels. The fuel economy is 19 mpg city, 28 mpg highway, and 22 mpg combined. You can only tow around 3,000 pounds with the Odyssey, although that can be higher if you opt for the more expensive trim options. Six trim levels are offered with the 2018 Pacifica! The base trim L comes with many impressive standard features, including a 7-inch touchscreen, blind-spot monitoring, an auxiliary jack, Bluetooth, a rearview camera, a height-adjustable, a 60/40-split folding third-row seat, a six-speaker audio system, Apple CarPlay, rear parking sensors, Android Auto, 17-inch steel wheels, keyless entry and ignition, and heated mirrors. A more mid-range option is the Pacifica LX, offering folding and collapsible second-row Stow 'n Go seats, an automatic engine stop-start system, body-colored exterior trim, a driver information display, alloy wheels, an either-way power driver seat, and an automatic engine stop-start system. 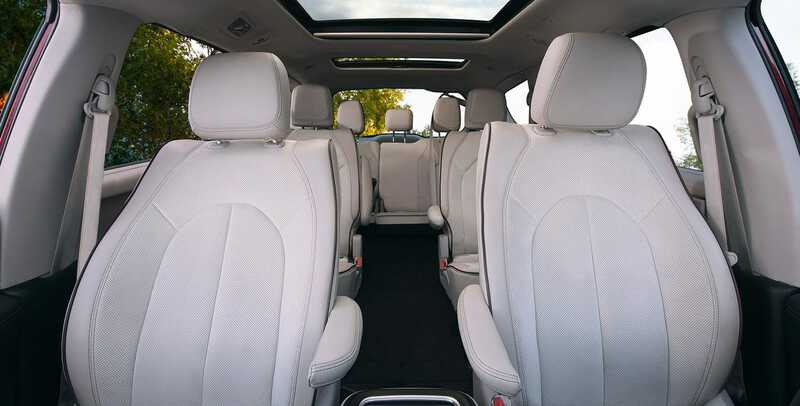 The highest option is the Limited, adding driver memory settings, a power-folding third-row seat, 18-inch wheels, ventilated front seats, auto-dimming exterior and rearview mirrors, premium leather upholstery, an in-vehicle vacuum cleaner, and a hands-free liftgate. There are six trim options available with the Odyssey. The base trim LX doesn't come with many impressive features, only including automatic climate control, Bluetooth, a rearview camera, a 5-inch central display screen, power front seats, and a 60/40-split folding third-row seat. You'll have to go up a trim to actually find where the features in the Odyssey lie, in the Odyssey EX. This trim features an 8-inch touchscreen, three-zone automatic climate control, blind-spot monitoring, second-row window sunshades, keyless ignition and entry, and heated front seats. The highest option, the Elite, adds a wireless phone charger, an 11-speaker premium audio system, noise-reducing glass front the front and rear windows, power-folding mirrors, and ventilated front seats. The Odyssey does have many features but is not very friendly to the base trim when it comes to standard features. 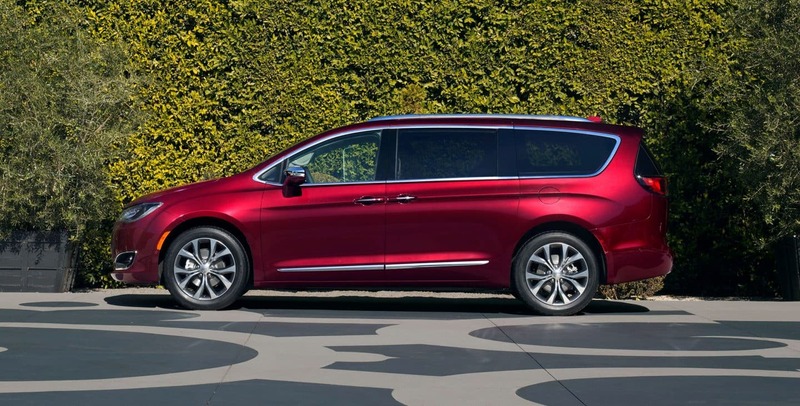 The Chrysler Pacifica is the clear winner when it comes to the minivan segment. The 2018 Odyssey is a great vehicle, however, it is lacking in power, engine options, and standard features on the base trim. The Pacifica, meanwhile, is incredibly friendly to the base trim, and with the addition of the hybrid option, has your best interests in mind! If you're interested in learning more about the 2018 Chrysler Pacifica, check out our reviews, or call us!